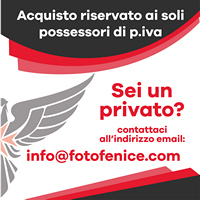 limitazioni oltre alla mancanza della messa a fuoco automatica. 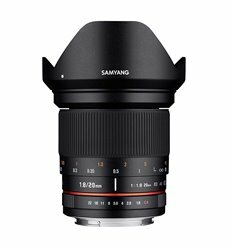 macchina rendendo possibile l'utilizzo dei modi di esposizione automatici. 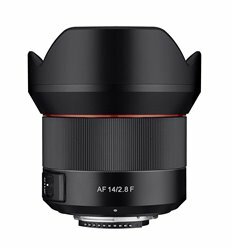 dati relativi all'ottica vengono registrati nei metadati delle immagini. 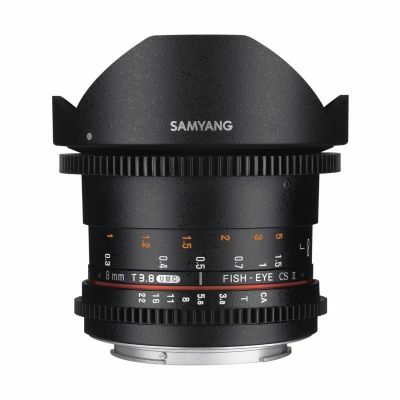 Sophisticated optics of Samyang 35 mm F1.4 UMC has been constructed upon twelve elements arranged in ten groups. 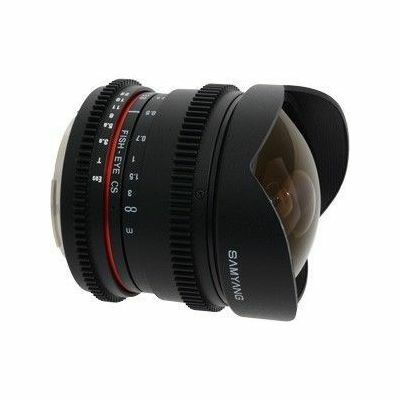 The lens comes with two lenses made of the glass with high refraction factor, which reduces its weight and dimensions. 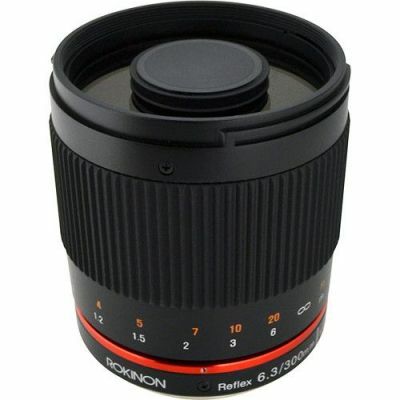 Moreover, one aspherical lens minimizes the risk of chromatic aberration. 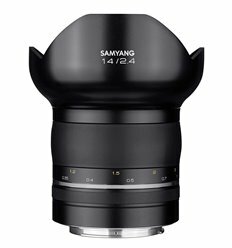 Owing to the high-quality multi-layer coatings, our lens provides high contrast and faithful color imaging. 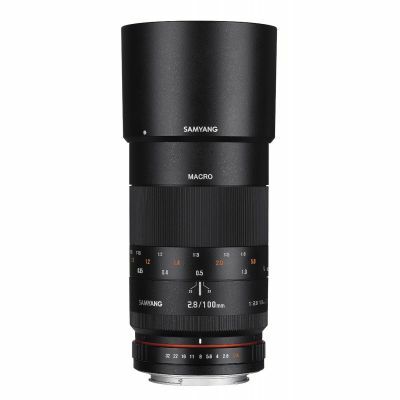 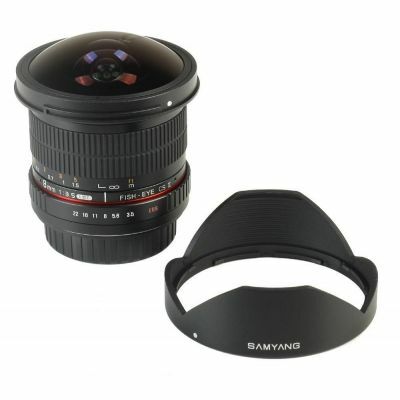 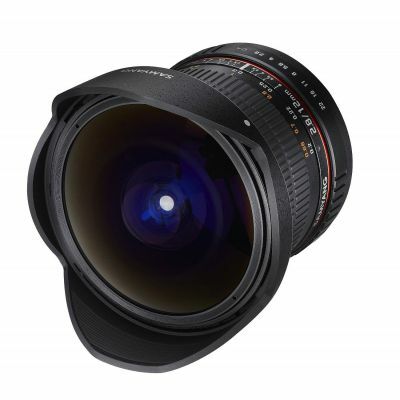 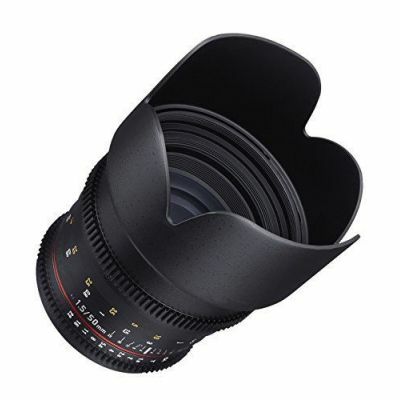 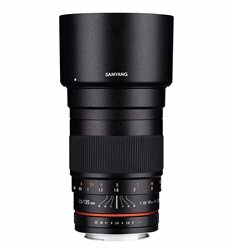 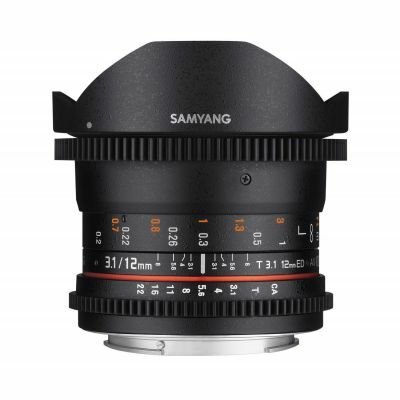 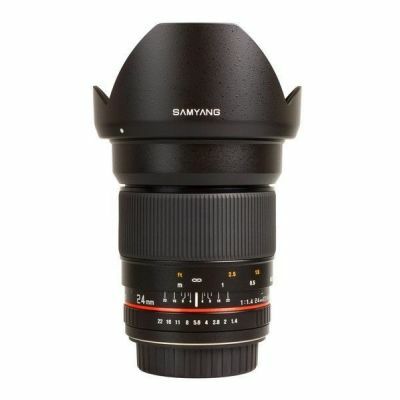 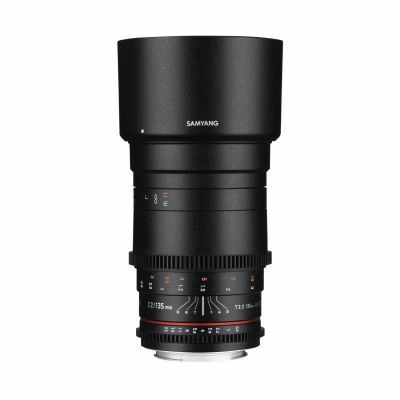 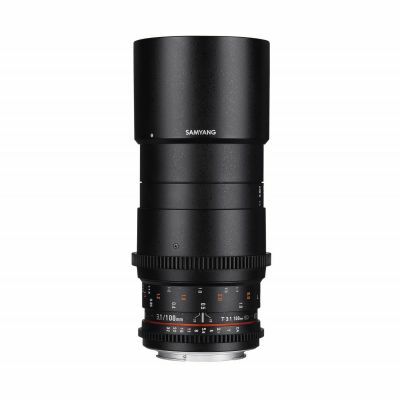 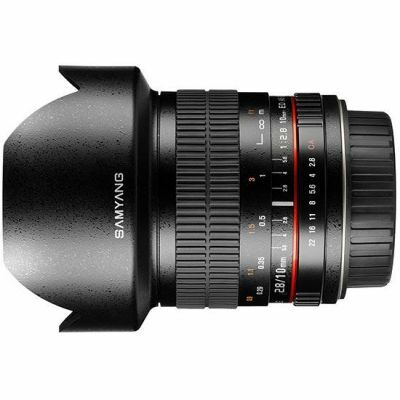 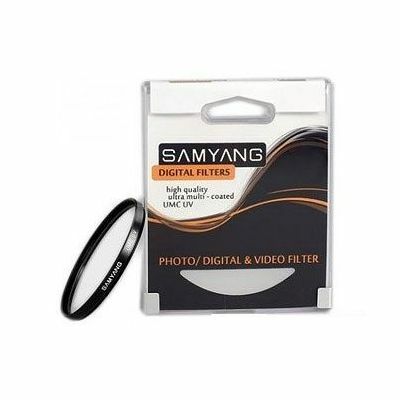 Samyang 35 mm f/1.4 AS UMC uses the system of the so called “floating” lenses allowing to preserve high image quality with minimum focusing distance. 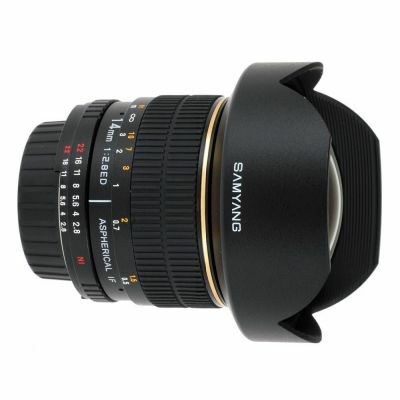 Samyang 35 mm F1.4 AS UMC was constructed to fit most popular reflexive cameras with small sensors. 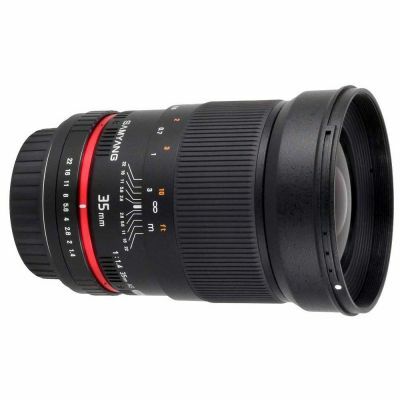 35mm focal length has universal applications. 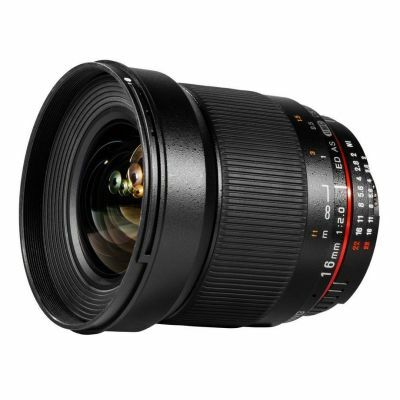 When attached to the small sensor camera, the lens will act as bright, wide-angle lens perfect for landscape and reporting shooting. 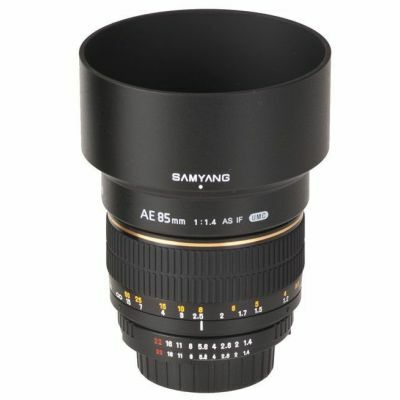 The same lens mounted on the camera with APS-C sensor, will become a popular, multitask 50mm lens. 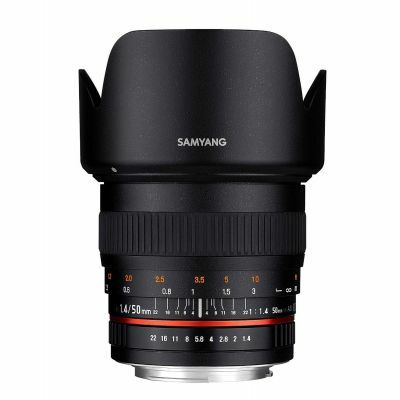 In case of cameras with 3:4 system, Samyang 35 mm F1.4 AS UMC will turn into a short, bright portrait lens with 70mm focal length equivalent.